The key to every golfer’s improvement starts with having a plan. No matter what level of golfer you are, Alana will help create a game plan based off your goals and the amount of time you are able to commit. Everyone can improve when there is a clear process for how to reach individual goals. Technology can be used to simplify the process, monitor improvement, and test a player’s skills. Alana believes in game development and measuring progress, which is exactly how she uses technology in her lessons. Experienced golfers know and sense the difference between “feel” and “real”. Video analysis is used to show a player what they are doing well and what they need to focus on to improve. Every student receives a voice over lesson and drills they can incorporate into their practice. As a player progresses through their program it is fun to use video analysis to monitor and show improvement over a period of time. The Trackman launch monitor is a premier feedback tool that is a crucial part of game planning. 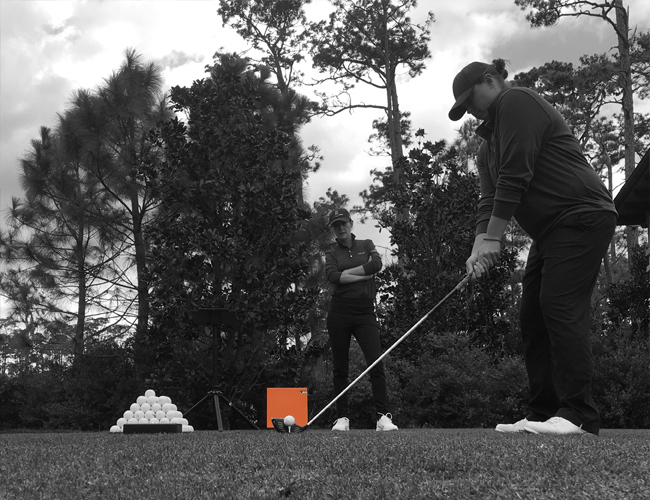 Alana uses Trackman in her lessons as a way of monitoring changes, identifying improvement, and testing skills. The use of the launch monitory also helps Alana identify the difference between a swing or an equipment issue. Using the proper equipment is critical to maximizing potential! 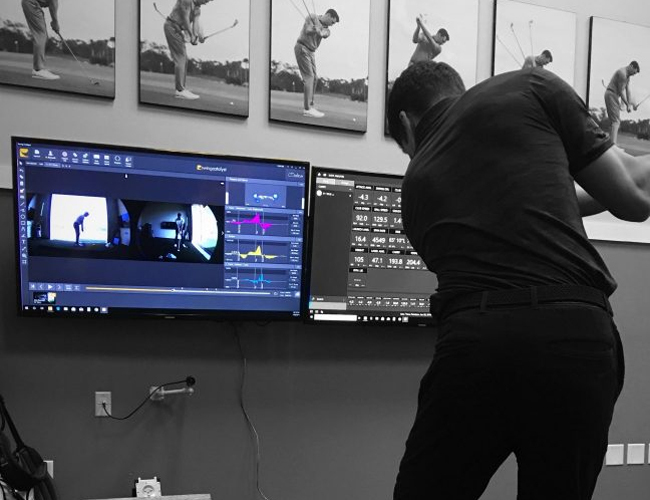 Trackman’s testing center helps identify strengths and weaknesses while measuring a players’ progress as they practice and complete their program. 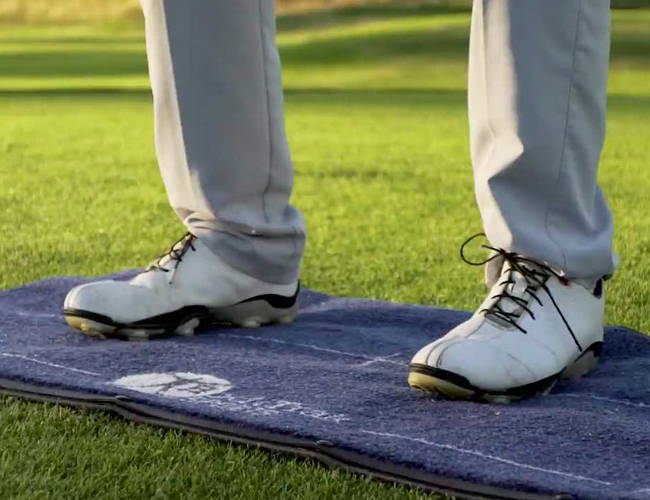 Alana uses the Boditrak pressure mat as a way of checking balance in setup and during the swing. Sometimes a player swing flaws can be fixed by using the Boditrak and focusing on balance and pressure shifts throughout the swing. 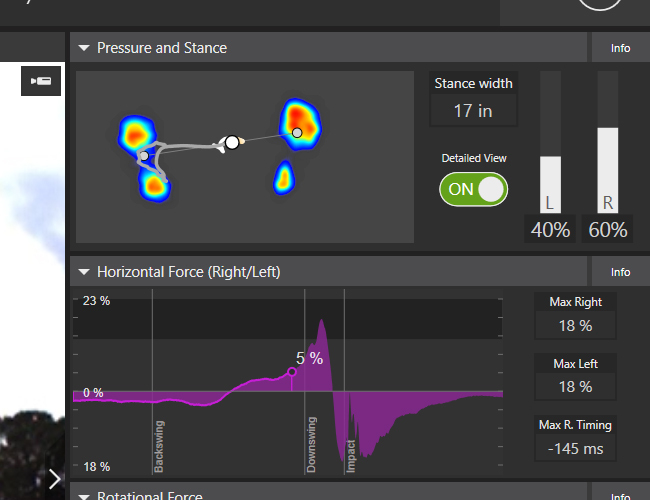 The Boditrak identifies whether a player is on their heels or toes, or their pressure is too much left or right, which causes compensations in the swing. Using the Boditrak regularly throughout a player’s program is a great way to keep balance in check. Although Forces Plates may sound intimidating, Alana is able to identify how a player uses the ground to create power in their swing. Players who are searching for more distance as a way of lowering scores will use the Swing Catalyst in their program to see if they have any power leaks in their swing. It is a great tool for identifying swing sequence issues; making it possible to see if the body is moving laterally, rotationally, and vertically at the proper time. The Sam Putt Lab gives Alana an inside look at a player putting stroke. Identifying a player’s path/face relationship, ability to aim the putter and start the ball on their intended line, and having a consistent tempo are all necessary for consistent putting. 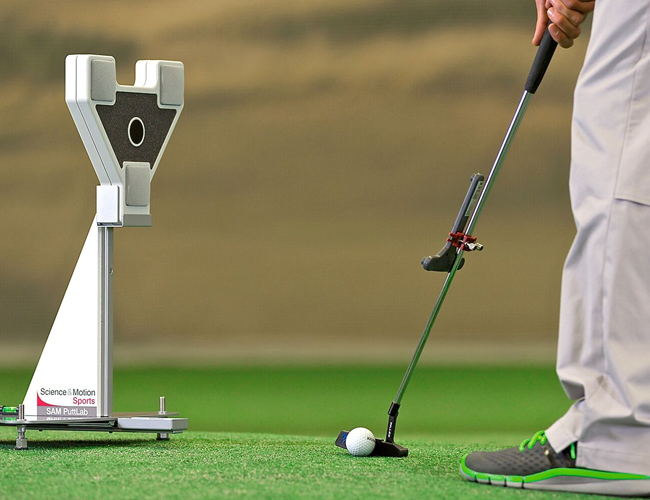 The Sam Putt Lab is also used as a practice and testing tool. Perfect for measuring progress!